Well, I’m here to let you know it is possible! 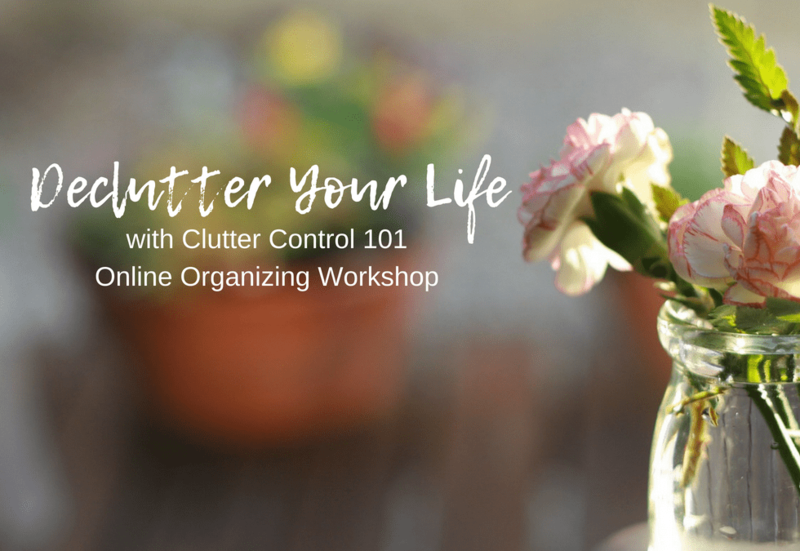 With our online decluttering workshop, you can clear the clutter and get organized for good! Learn more here. 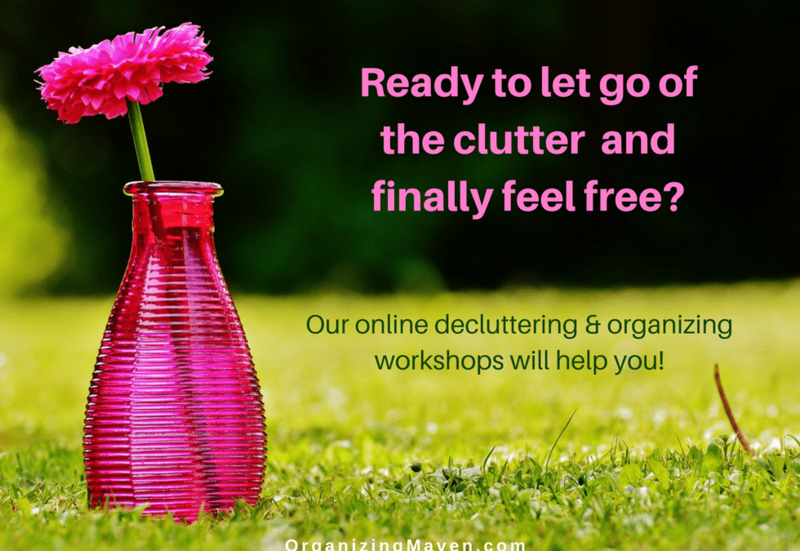 Tired of clutter? Overwhelmed by paper? 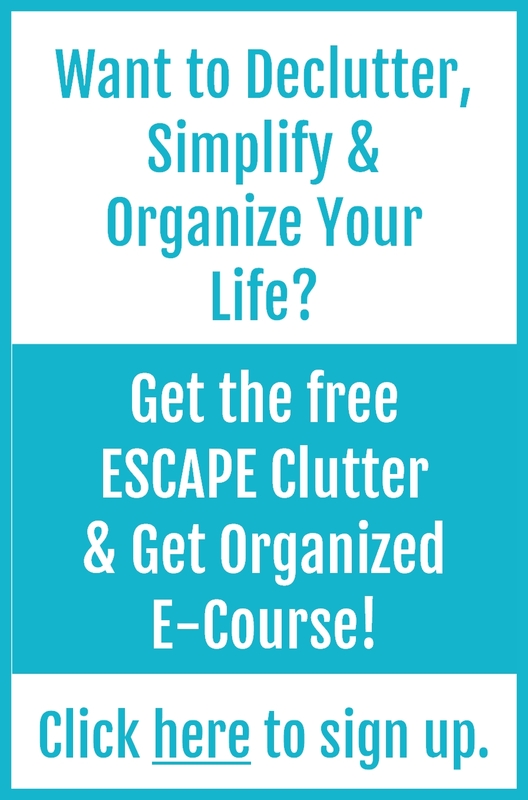 These online decluttering and organizing workshops will help you create real change. Get the guidance you need today! Find out about our super affordable and seriously effective online workshops. 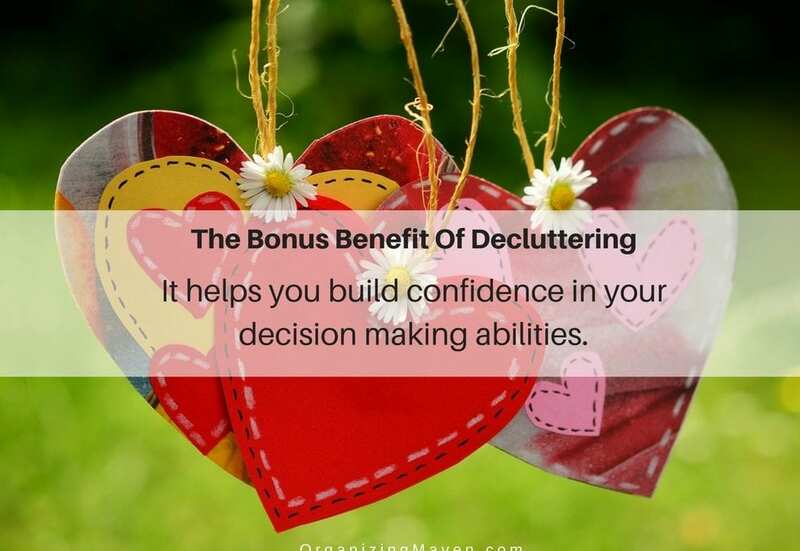 You know all that effort you put into clutter clearing? There is a the bonus benefit that comes it. And it can affect your whole life in a significant way! Here’s what I mean. 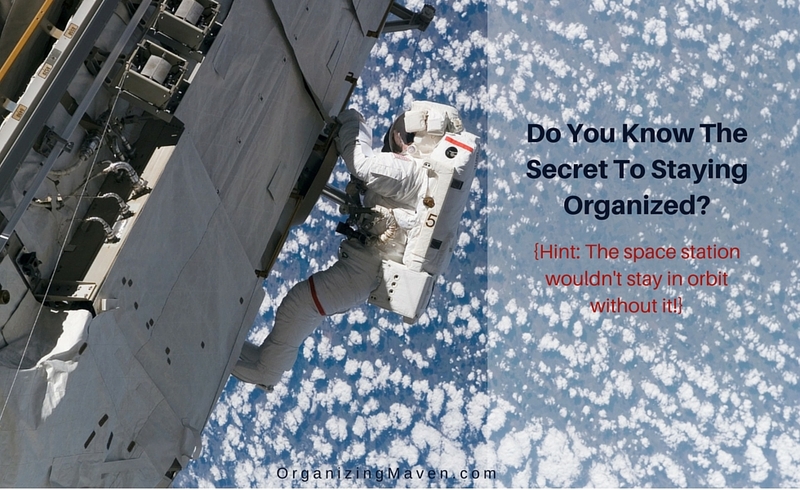 Want to make sure all that effort you put into getting organized pays off? 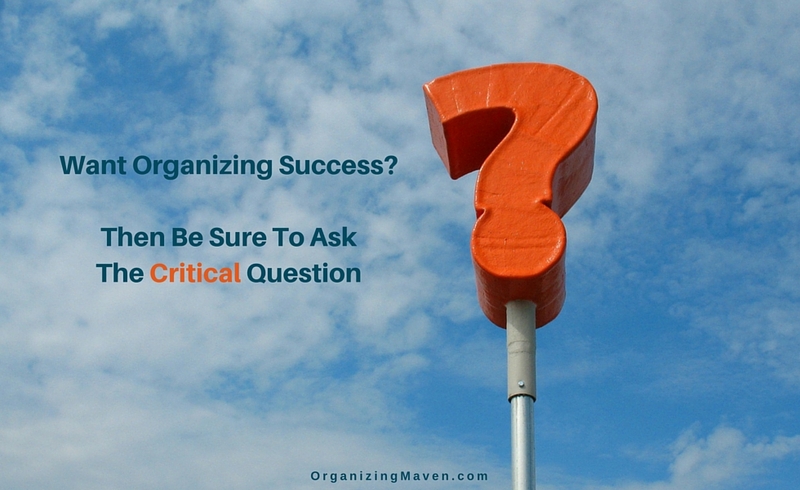 I’m sharing the critical thing you need to think about beforehand. It’s the same things keeps the space station flying high. Before you organize any space it’s critical to do some planning. And you can start by asking yourself the critical question: What’s really going on here?